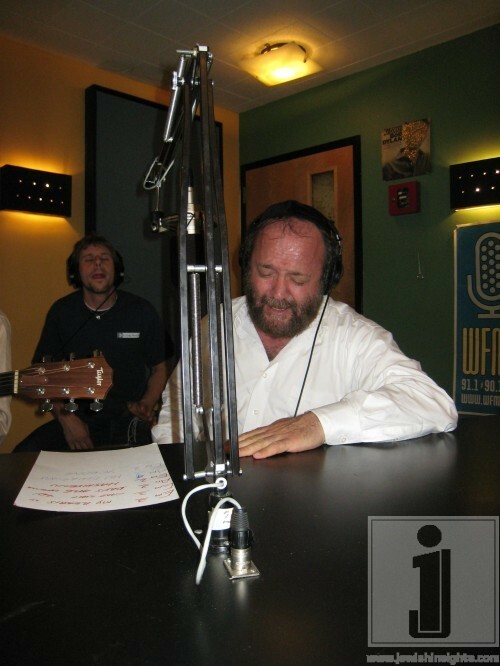 Nachum had the pleasure of hosting Yehuda Green and Aaron Zutler live at JM in the AM for the official debut of Yehuda’s new CD “Yearning.” Nachum and company discussed the new album and the great impact that Yehuda’s music is having on the Jewish world. 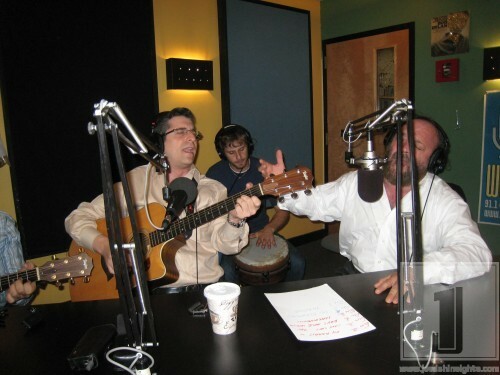 Yehuda and Aaron performed live on the air and took calls from listeners. 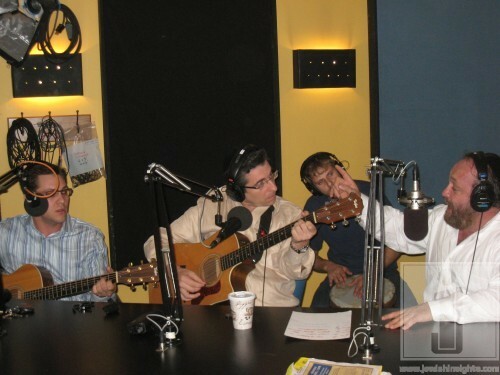 It was a great morning of Jewish music and conversation. Click HERE to listen or use the player below.